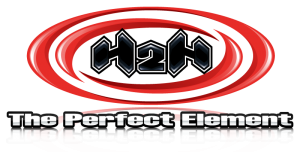 H2Htpe offers perfect birthday party DJs for kids of all ages! Our Kidz Connection DJ birthday parties are held at the H2Htpe studio in Woodland Hills or just about any location in Los Angeles. They include, a professional Birthday Party DJ spinning all of the latest age appropriate music, an H2H interactive dancer (to keep things moving on the floor) and if held at our studio we can provide – great food, drinks, party favors and of course, all the fun you can handle! 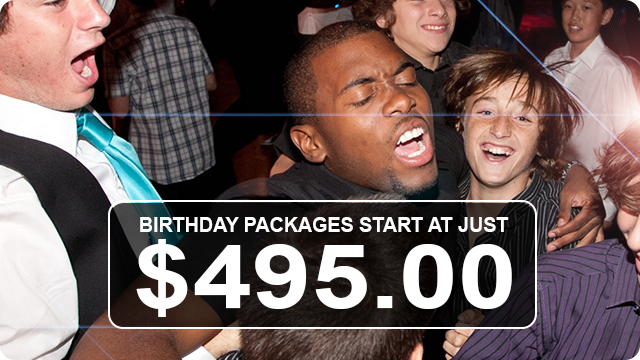 Our Birthday Party DJs are the best-trained and most versatile DJs in the Los Angeles area. They’re experts in mixing popular radio friendly songs with birthday party classics and keeping all of your guests, both young and old, moving on the dance floor. We specialize in innovative games and activities that keep kids engaged and entertained all party long. Any of these Enhancements make an amazing birthday party combination. 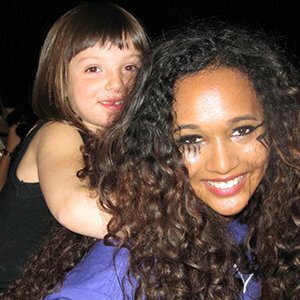 Give your child an incredible birthday party DJ experience. 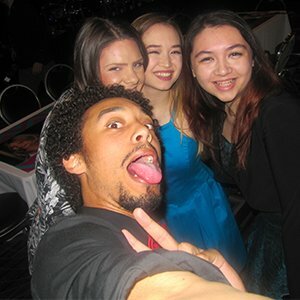 Throw them an H2H Kidz Connection party! Snacks and Drinks for up to 20 kids. Drinks and goodie bags for up to 30 kids.